Awesome Cat Puffle Spotted on Club Penguin App! You may have seen news about the cat puffle that would soon be coming to Club Penguin. We saw sketches of the cat puffle before it was released but now it's here. 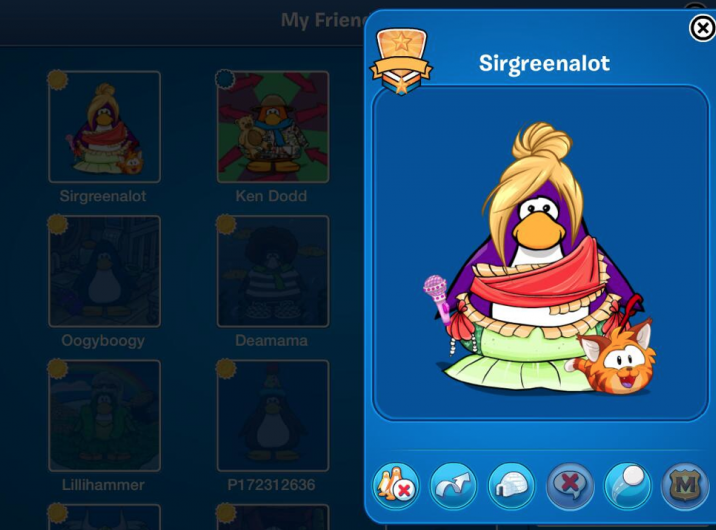 Also, there will be more new puffles that we will be able to discover during the Puffle Party for April! Thanks to @Monchocho for the pic.